With the passing of the Queen of Soul, Aretha Franklin, a lot of people are grieving and sharing memories of her life changing music and career. 89.1 WEMU's Lisa Barry spoke to Kali Thiel, director of news and publications for Concordia University in Ann Arbor, where one of Aretha's prized concert pianos is located. While the late pianist Kenny Drew Jr. may have been under-appreciated bu the wider music community, jazz musicians are well aware of his genius. 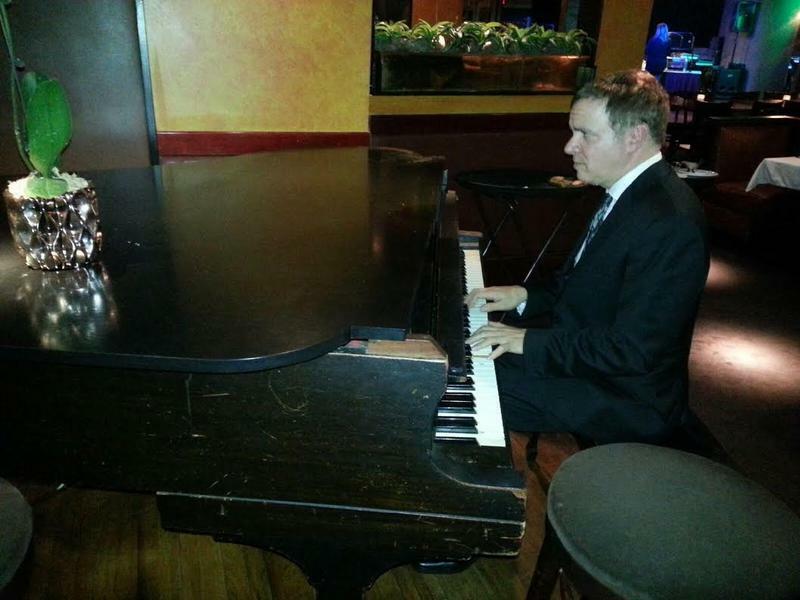 This appreciation by fellow pianist George Colligan is a fitting tribute. 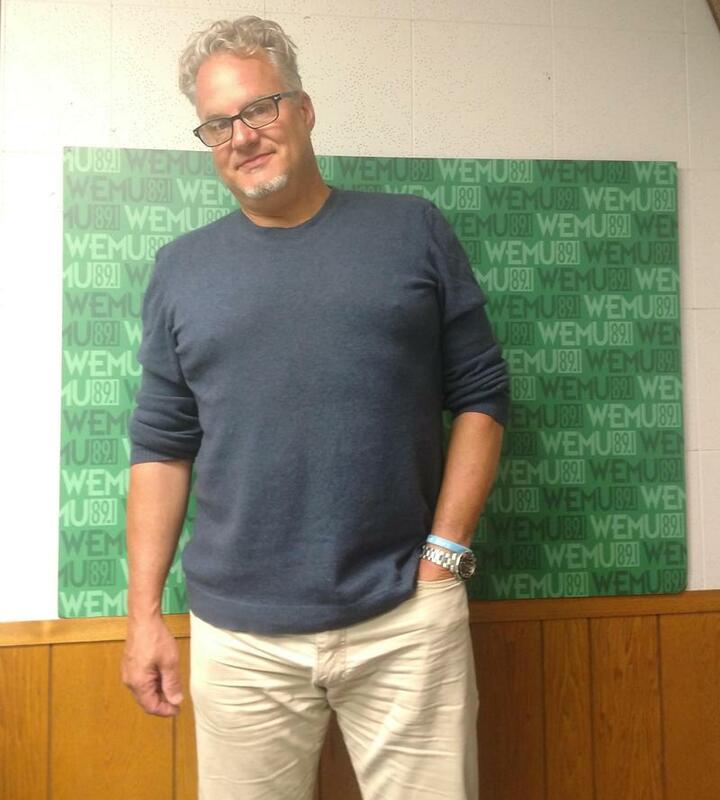 In late April, Bob Edwards Weekend (Saturdays from 8 to 10AM on WEMU) aired a revealing and insightful interview with pianist and producer Bob James. 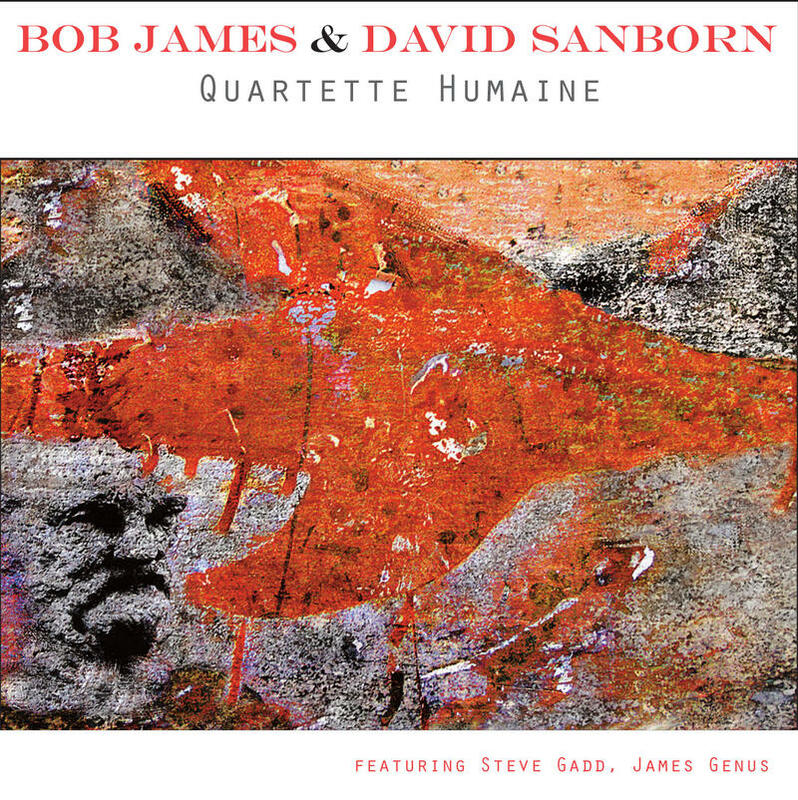 My curiosity about the new Bob James-David Sanborn collaboration, Quartette Humaine, was piqued. 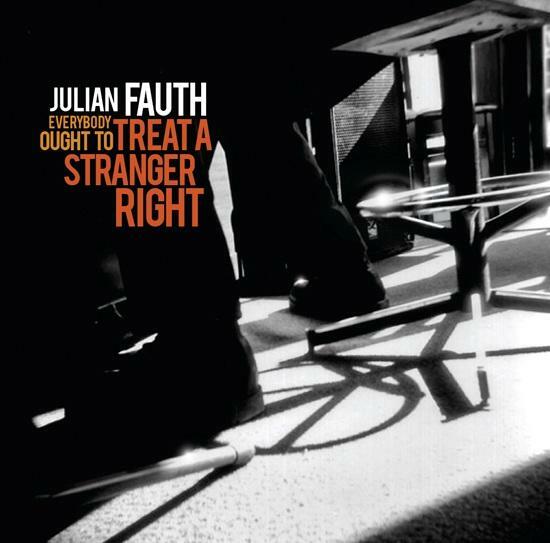 The four weeks of waiting are over and you and I can enjoy this new CD which is one of the finest examples of quartet interplay I’ve heard in a while. 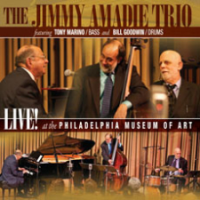 Legitimate comparisons will be made between Quartette Humaine and legendary Dave Brubeck Quartet featuring Paul Desmond. Artists reflect the unspoken needs of the viewers, readers and listeners. 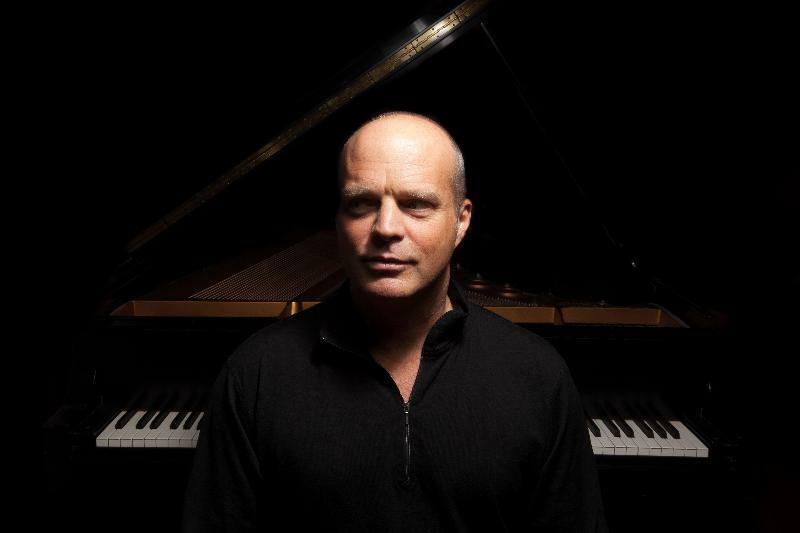 With A Different Time, pianist John Medeski takes us to that quiet, meditative place that is often out of reach given our frantic lives. Perhaps the age of the piano on which Medeski recorded the pieces has something to do with the classic, contemplative sound of A Different Time. The piano was built by the Gaveau piano manufacturers in central France in 1924. It was constructed in a style that predates the modern piano. 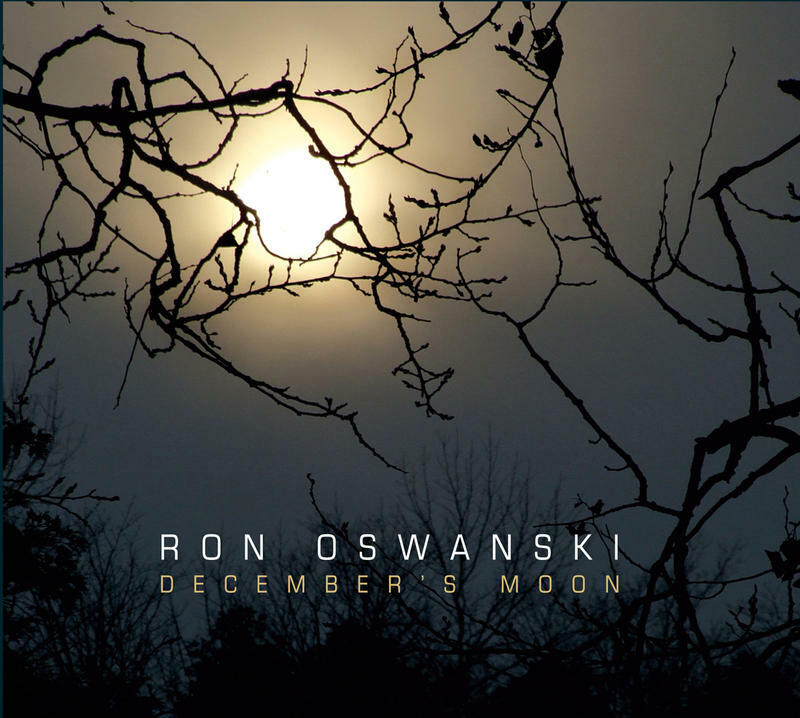 This morning WEMU premiered "December's Moon" the CD by organist/pianist/accordionist Ron Oswanski.